In case you haven’t heard, there’s a mayonnaise war going on. Food giant Unilever is suing plant-based mayonnaise maker Hampton Creek, arguing that Just Mayo, its egg-less mayo product, is misleading to consumers. Really, this is a branding war, and it’s becoming clear that food startups are winning. 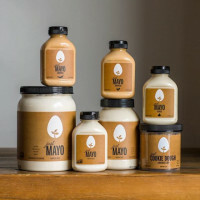 In less than a year, Just Mayo has made its way on to 20,000 stores worldwide, including Target, Dollar Tree and WalMart. 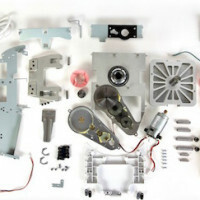 And since the lawsuit was filed in early November, the startup reported it has tripled sales and received over 37,000 petition signatures against the lawsuit. How did Hampton Creek cultivate its cult following and explosive market share? We caught up with Hampton Creek’s corporate partnership team lead Jordan Tetrick at Expo East in September to chat about the role branding has played in the startup’s meteoric success. In the video below, Tetrick shares insights on how Hampton Creek’s brand hinges on its mission to make delicious, affordable, healthy, sustainable food accessible to everyone. 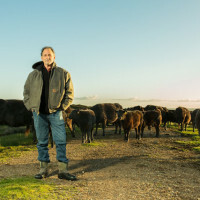 He stresses the importance of building a food brand around more than just a product. “Tell a story. It’s one thing to sell mayonnaise, and it’s one thing to sell cookies, but when you’re selling a movement and a mission, that’s something that really resonates with people,” he explains. Watch our interview to learn more about how Hampton Creek developed its brand, the challenges it faces and Tetrick’s advice for fellow food entrepreneurs. And get step-by-step tools for developing a standout food brand like Hampton Creek with our online course Food Startup Branding 101 on Food+Tech Ed. 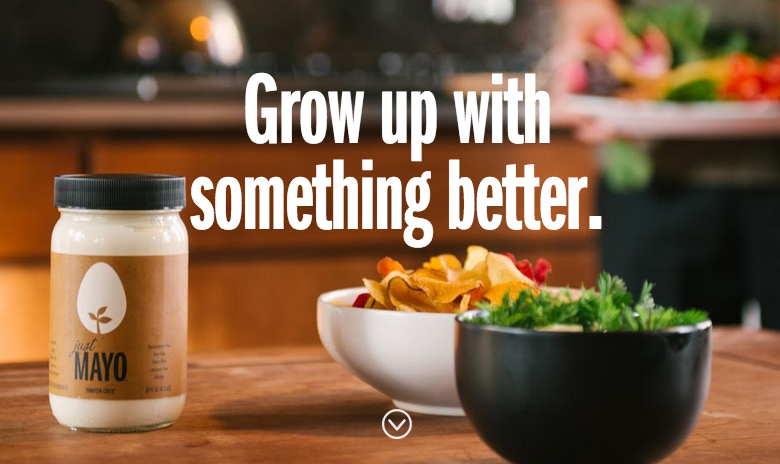 Want to learn more about Hampton Creek’s vision for the future of food? Check out founder Josh Tetrick’s guest post on why the startup is pioneering the world’s largest plant database here.